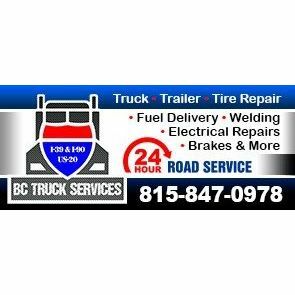 BC Truck Services Inc. has been serving the Belvidere Illinois area for over 3 years, the owner has 15 years experience in the industry. They repair all semi trucks from brakes to exhausts. Call today for roadside service and truck repiar needs! Reviews for BC Truck Services Inc.